Elected the 2015 Best Cleaning Company in Massachusetts by Thumbtack, MRK Cleaning Services offers the perfect combination of professional quality and personal service. If you have been looking for something different in a cleaning service, you are in the right place. We specialized in deep & customize cleaning service. 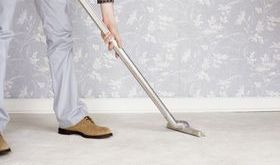 You can add or remove cleaning tasks so that you can get the cleaning service that meets your exact needs and budget. Your home will be cleaned to your highest expectations by well trained professionals at affordable prices. 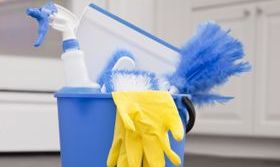 We take the enought time to clean your house and we use the right and the best products for each task, and our products are environmental friendly. The first time we do a deep cleaning, it takes longer than a regular cleaning. We take care all the small details in your house, you will notice the difference. We offer high quality residential cleaning services with the guarantee of a great price and environmentally friendly products. With over 10 years of house cleaning experience, you can count on us. 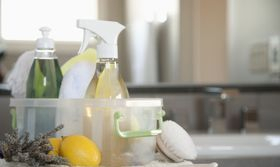 Each time our maids come to your home, we will make sure we leave it sparkling and sanitized, with cleaning products that are safefor the earth, your pets, and your family. Don't spend the only free time you have during the week cleaning up. Call us today to get peace of mind.